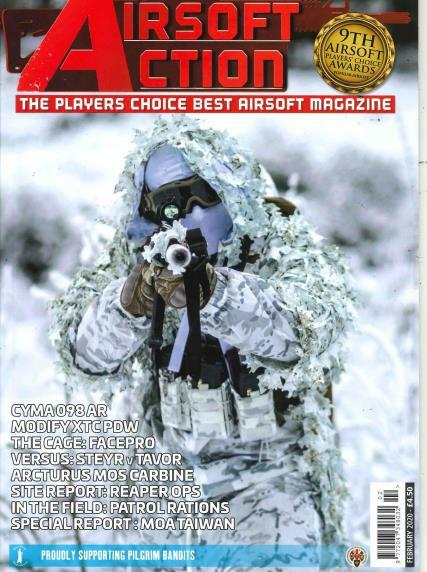 Airsoft Action Magazine is written and published by people passionate about airsoft and includes articles from right across the airsoft spectrum. Buy a single copy or subscription to Airsoft Action magazine. The magazine does not focus on single type, or style of airsoft, preferring instead to appeal to all ‘softers - no matter genre of the game they enjoy. Internationally we are well-known in both the USA and throughout Europe and have often included articles from international contributors, as well as covering events outside of the UK.